After many years of winning several cups and being nº1 in the coffeeshop of Holland, the breeder of Amnesia has created its feminized version. Amnesia is the creation of a ducth breeder. This strain is extremely productive and has a powerful effect. It is the cross of a Haze and a Northern Lights and a best seller, year after year, in every coffee shop in Holland. 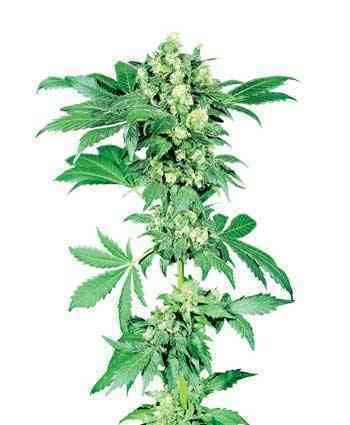 It is well known for being a sativa that grows like an indica, very productive, strong effect and of manageable height. It tastes like a sweet sativa, sweeter than the majority of Haze hybrids, with a brutal amount of crystal resin. It needs high levels of Ec and light to give its best. Those looking for top quality, they prefer to cultivate it organically. We recommend to treat it with respect, it is overwhelmingly powerful and you have to be careful with it, because it can cause blackouts.